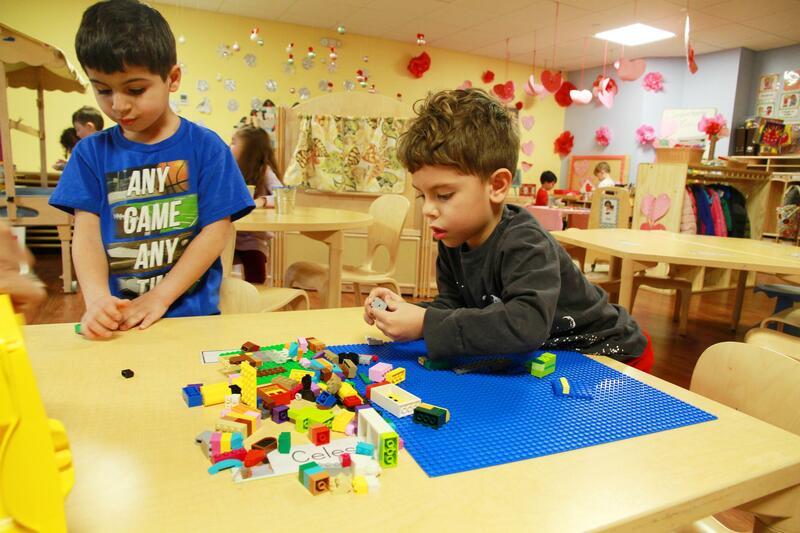 Children learn best through a dynamic educational approach. Beyond a traditional classroom setting, lies the opportunity to engage children on multiple levels. Our goal at Whole Kids Academy is to reach each child, harness their natural curiosity and create a lifelong thirst for knowledge. 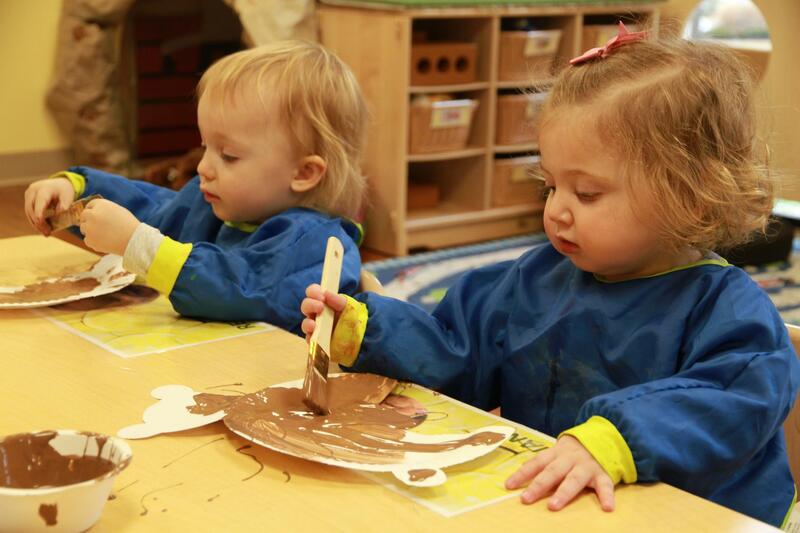 By combining the well respected Creative Curriculum with language immersion, music and movement, and age-appropriate STEAM activities we strive to tap into each child’s unique learning lens to provide a challenging and inspiring experience for all. In the U.S. pursuit of higher educational outcomes, preschool has emerged as a critical foundation to every child’s academic career. As the structure and expectations continue to change for our children’s education, Whole Kids Academy is dedicated to ensuring our children are well prepared to start school and continue on a path of success. We will make a concerted effort to raise self-esteem and promote confidence and feelings of self-awareness. We will work to foster decision-making skills, development of communication, and cooperative resolutions. One teacher has the ability to alter the course of a child. At Whole Kids Academy, we believe in rewarding teachers accordingly to encourage stability and tenure. Our teachers are hand-picked, meet stringent requirements for education and experience and are well prepared to meet the needs of each child. They are passionate, energetic and inspired in reaching our children every day and making a difference in their lives. We provide fresh, organic and nutritious snacks to fuel children throughout each day. We believe the outdoors should be an extension of our classrooms and make it a priority to enjoy daily sunshine, fresh air and activity. In addition, we strive to provide a really warm, safe and stable environment for children to model healthy behavior, grow strong bodies and make a lasting, positive impact on our planet. 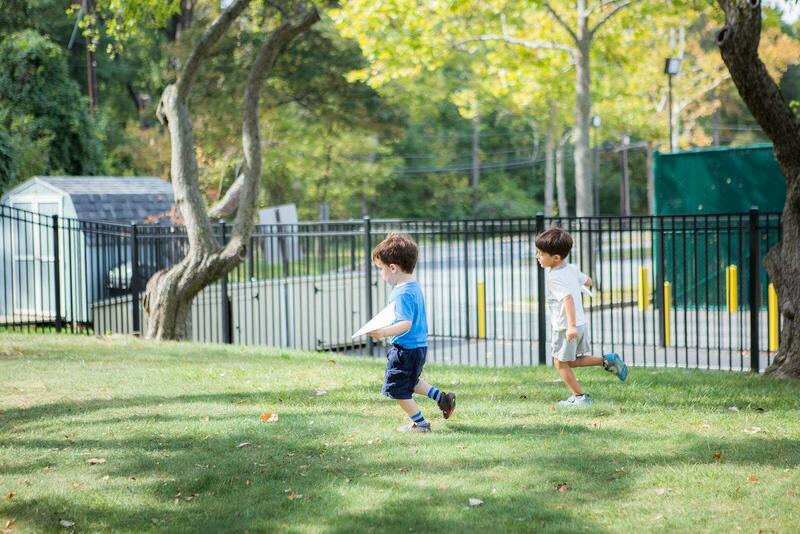 Whole Kids Academy aims to nurture the whole family and foster a sense of community. Every parent has asked their child “what did you do today?” only to get a one word reply. Through routine open communication and the sharing of every day events, we aim to provide parents with a snapshot to understand and experience their child’s day. Our hope is to engage a warm, tight-knit community within the school that makes a real difference in each other’s lives. Also, we want to reach beyond our classroom walls to become a cornerstone of the community through local volunteer and service projects.